FOUND EMULSION tells the story of film rescuers. 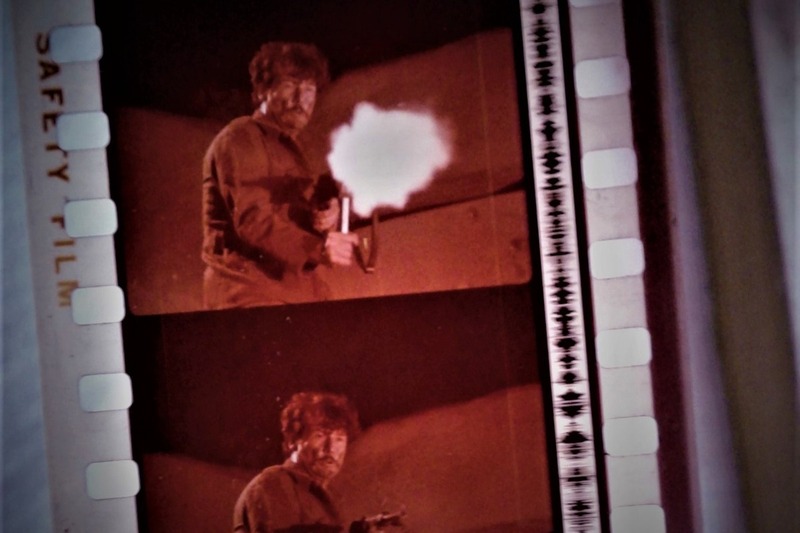 The dedicated film historians, and collectors, who either work with the studios, or on their own, often using their own funds to restore long lost films before they totally decay or vanish. In 2016, I produced and directed LOST EMULSION, a 80 minute documentary on lost films. Most documentaries/articles about film restoration focus on the silent and early sound era. FOUND EMULSION will spotlight those endangered and restored films from later eras. 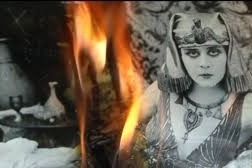 CLEOPATRA with Theda Bara, a long lost film from 1917, is featured in LOST EMULSION. 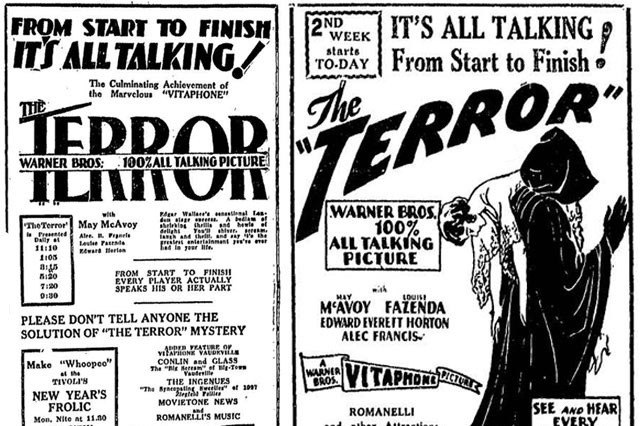 THOSE B-MOVIES- The restoration of movies made by "poverty row" studios, and those drive-in horror, rock-and-roll, teen angst films that almost vanished forever. EDUCATIONAL "CLASSROOM MOVIES" Those 16mm films we saw in school on good dental health, proper dating, school-bus etiquette and other subjects were often rescued out of dumpsters. 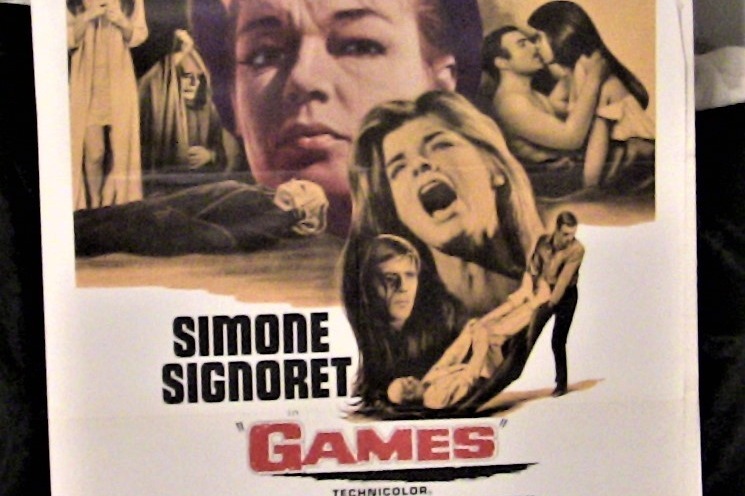 STAG FILMS- These "girlie-show" short films were filmed on the run, literally! Film-makers and models ducked the cops when they cranked out these secretive movies that were sold in mysterious envelopes. A hidden history hush-hush things were like way back when. I intend FOUND EMULSION to be a feature film, with a larger budget. This $4,900 will be used to create the first parts of the film. With monies from this campaign, I will film the first interviews- with local film restorers and collectors. I will also use the funds to upgrade our equipment from 1080p to 4K cameras and editing equipment. We will purchase more microphones and data backup equipment. A link to the LOST EMULSION trailer is here- Click here . It may say "safety film" but many film prints and negatives have faded and left for the trash bin. $50.00- The Thank You, LOST EMULSION, and a screener of our second documentary THE WENDY WILD STORY. $100.00- LOST EMULSION, WENDY WILD, the Thank You, plus a choice of a classic movie poster- These are 27 inch by 41 inch one sheet posters- all originals, not reprints. The choices of titles are below. $250.00- LOST EMULSION, WENDY WILD, the Thank You, plus you get to be in on the editing process. I will send you a rough cut of what we have filmed up to this point. The GoFundMeGang has eliminated the five percent fee to us. They replaced that fee with an optional, controllable tip. The links to the film will be either e-mailed to you or sent thru Facebook. Even smaller donations add up and help us get started. BILLION DOLLAR BRAIN - Michael Caine as Agent Harry Palmer. ONE WAY WAHINE - With Joy Harmon, the "Cool Hand Luke" car-wash girl. Part of one of the posters FOUND EMULSION donors can receive. If receiving a poster for donating. Please include your mailing address when donating. If you have any questions, please contact me, Glenn Andreiev, at Gandreiev@aol.com . 4/5/2019- Happy Friday!!! Making strides thanks to much appreciated donations of material, and GoFundMe funds. FOUND EMULSION is now going to have some unique visuals that will get viewers going "ohhhhhh...." Gifts in the way of past films, and wall-enhancing posters available for donors. 3/27/19- Securing more local interviews and some cool period props for B Roll Material. Film gets more snazzy every day. If donating, please make sure I have a way of sending you gifts- via e-mail or Facebook, or here.